Maple Youth Ballet | SparkOC.com - The happening place for Arts happenings in the O.C. 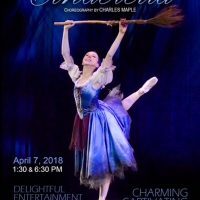 Under the direction of Charles Maple and Kathy Crade since it’s founding in 2007, Maple Youth Ballet has become one of Southern California’s most vibrant and accomplished pre-professional ballet companies. Celebrating its 9th year of artistic service to Orange County, MYB is dedicated to presenting works that epitomize the artistry of professional-quality ballet, offering cultural awareness of dance through educational programs, and nurturing a creative environment for some of our county’s most talented dancers. 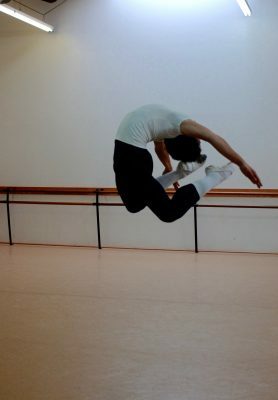 Boasting a roster of impressive, up-and-coming talent, the company’s high caliber production values and first-rate choreography reinforce our commitment to exceptional performance opportunities for our dancers. Maple Youth Ballet strives to enrich the experience of Orange County’s dance audience by highlighting the work of world-renowned guest and resident choreographers. 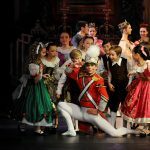 With reverence for masterpieces of the past and a clear focus on developing future works, MYB presents a varied repertoire of full-length classical ballets, including The Nutcracker, Coppélia and Cinderella as well as contemporary works by some of the areas most sought-after choreographers. 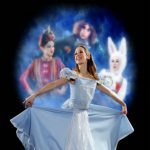 We are dedicated to promoting the art form of ballet and through it, the Orange County economy through our variety of performances, enrichment programs and outreach activities. 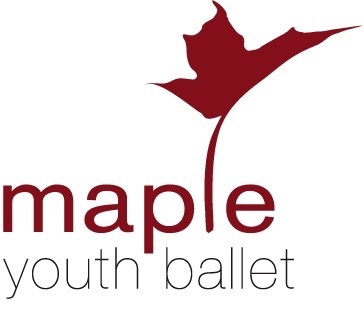 Maple Youth Ballet’s significant work has been recognized over the years with numerous accolades including most recently an Arts Orange County Award for Outstanding Achievement in the Arts.